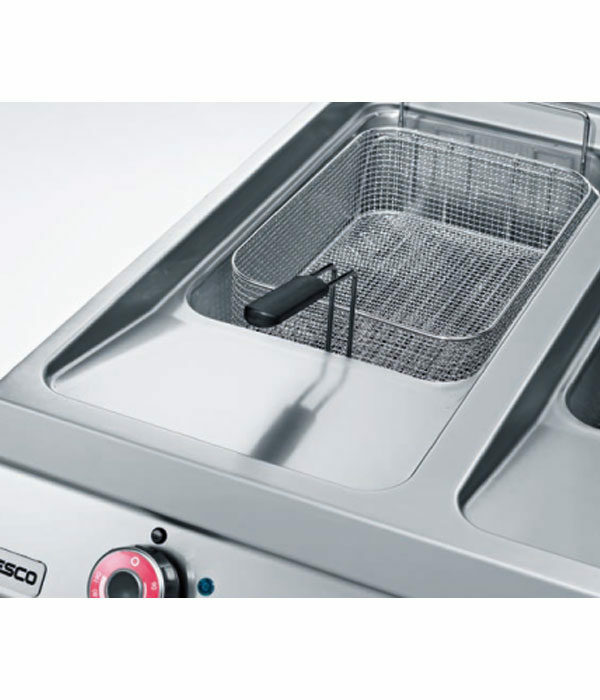 Cooking Equipment.. 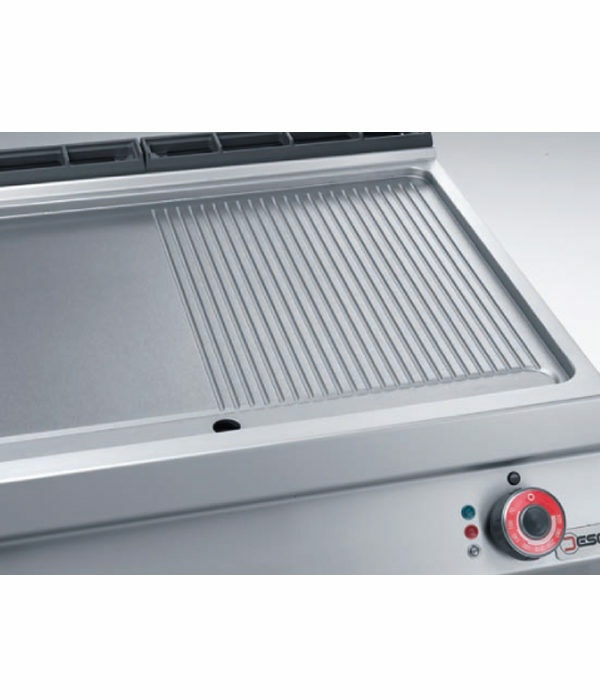 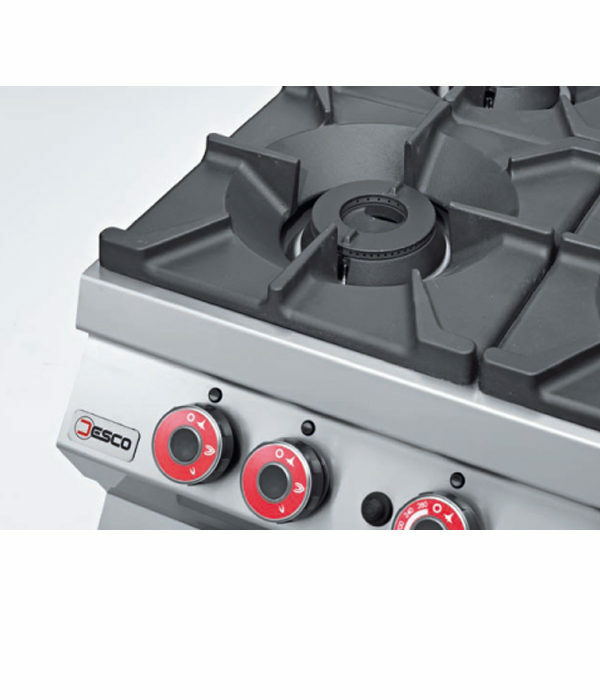 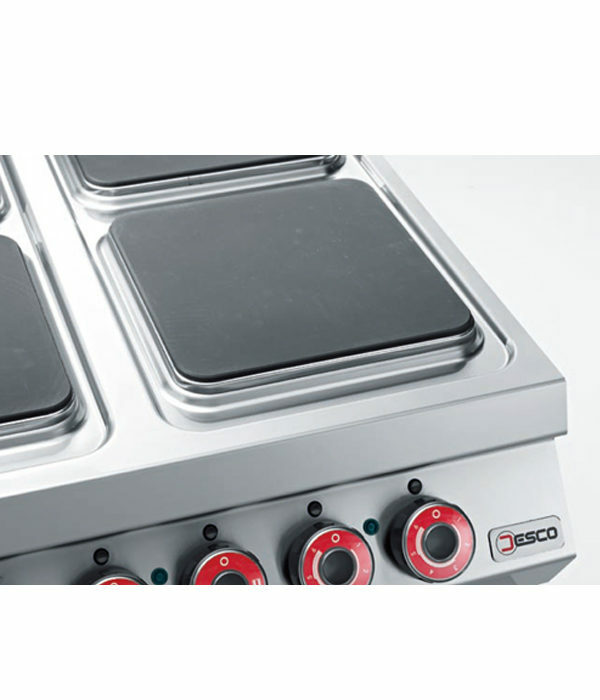 If you’re looking for cooking equipment and ovens, you’ll find everything from steam cooking equipment and ranges to combination ovens and microwaves. 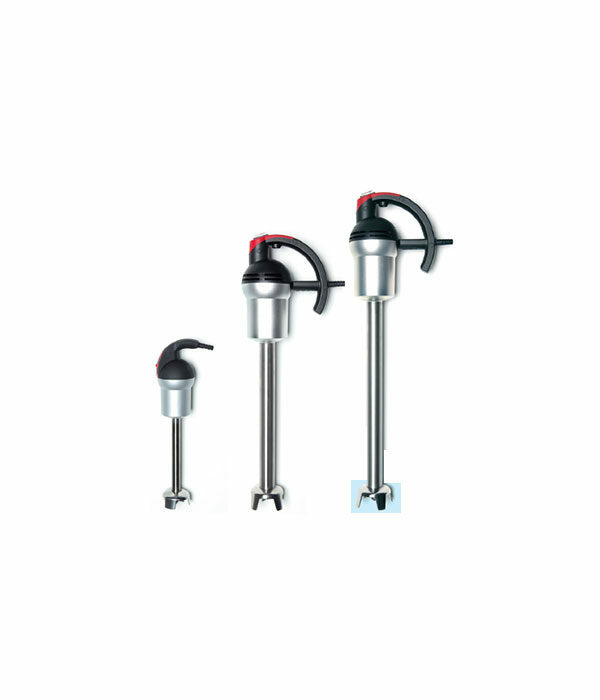 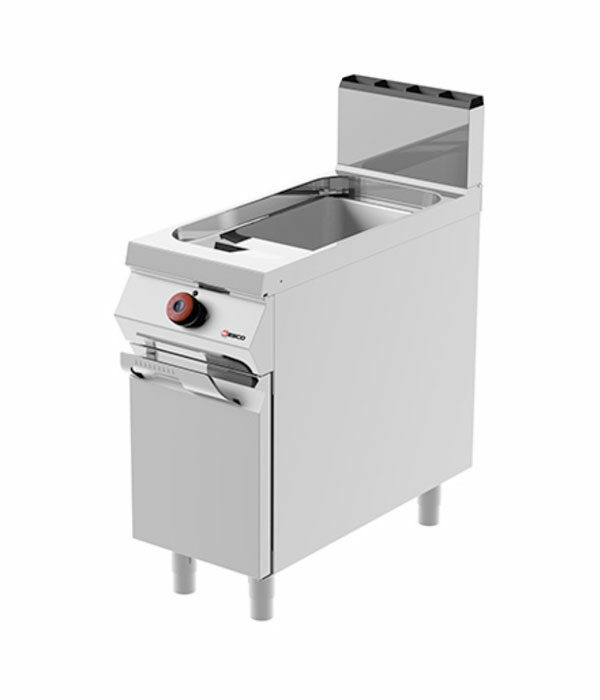 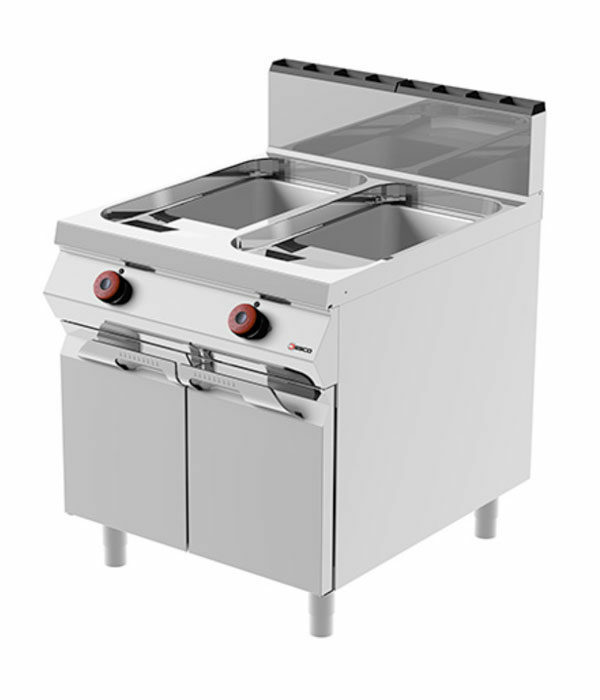 You can also find restaurant kitchen equipment to help you make your food prep more efficient.